Our website provides the agent, manager, and publicist contact details for Barry Trotz. Whether you are looking to get in touch with Barry Trotz's agent for an event, or Barry Trotz management for an endorsement, we can provide you the best and most accurate contacts. If you have any questions on how to use our service, you can contact: support@bookingagentinfo.com. Book Barry Trotz. Barry Trotz email, contact Barry Trotz management, Barry Trotz manager for business, bookings, pricing, hire. Barry Trotz is a Canadian professional ice hockey coach born in Dauphin, Canada on July 15, 1962. He is currently the head coach for the New York Islanders of the National Hockey League. He was also the head coach for the Washington Capitals and the Nashville Predators of the National Hockey League and the Portland Pirates and the Baltimore Skipjacks of the American Hockey League. 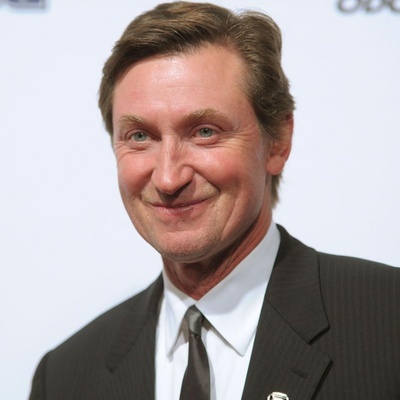 He started his career in hockey as a player for the Regina Pats of the Western Hockey League from 1979 to 1982. While playing with the team he played in 191 games and scored 15 goals. 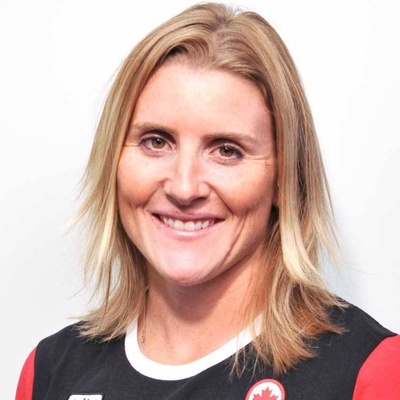 He started coaching in 1984 as an assistant coach at the University of Manitoba. The next season he became the head coach and general manager for the Dauphin Kings but returned to the University of Manitoba in 1987 as the head coach and was a part-time scout for the Washington Capitals. In 1992 he became the head coach for the Capitals’ minor league team the Baltimore Skipjacks that relocated the next year and became the Portland Pirates. 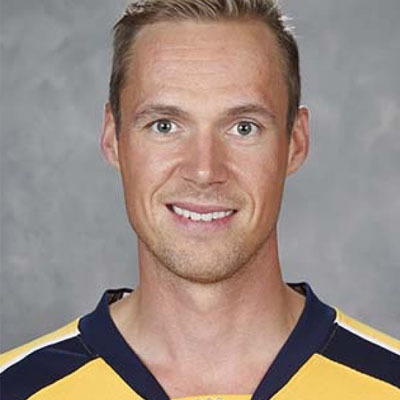 In 1997 he became the head coach for the Nashville Predators. He won his 500th game with the team on March 30, 2012. Trotz stayed with the team for 15 seasons. In 2014 he became the head coach for the Washington Capitals and with the team won his 700th game on February 28, 2017. In 2018 he was hired by the New York Islanders to be the head coach where he remains to this day. How can I book Barry Trotz? You can hire and book Barry Trotz by contacting the official agent of Barry Trotz. Barry Trotz agent will be able to provide you with availability and pricing. You can get the contact details for Barry Trotz agent in our database. You will want to get in touch with the press team of Barry Trotz. Contact Barry Trotz’s publicist to inquire about any media inquiries. You can get the contact details for Barry Trotz press team at Booking Agent Info. How can I contact Barry Trotz management? The contact details for Barry Trotz management can be found here at Booking Agent Info. You can get access to all of Barry Trotz contacts by signing up and becoming a member. What is the Barry Trotz booking fee? You can get the fee to book Barry Trotz for an event, endorsement, or any type of business engagement through Barry Trotz's agent. Booking Agent Info provides booking price estimates, but you would contact the agent to get official pricing. ..with the contact information for Barry Trotz agent, manager, and publicist. 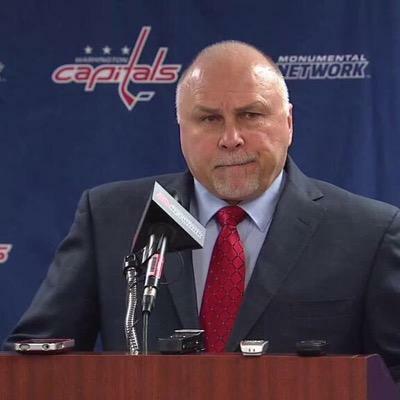 Our site is meant to assist you in finding how much does it cost to book Barry Trotz for an event, and how to book Barry Trotz. Our database can be used to assist you in getting Barry Trotz endorsements, interviewing Barry Trotz, or to hire Barry Trotz for an event.